Features:1) Integrated electrical and mechanical appliances are used. 2) The operation is reliable, accurate and stable. 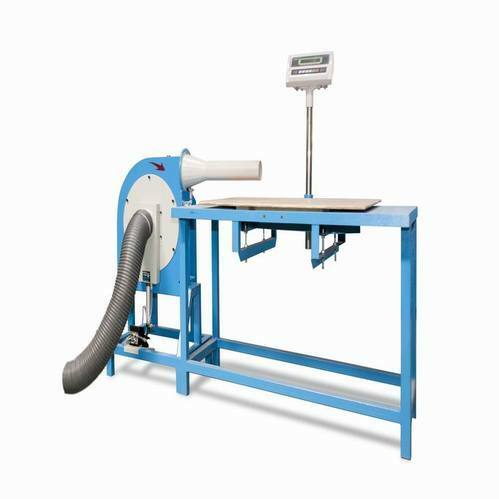 3) The machine is compatible for various conditions. 4) The machine is easy to operate and maintain. 5) Suitable for all the fabrics.